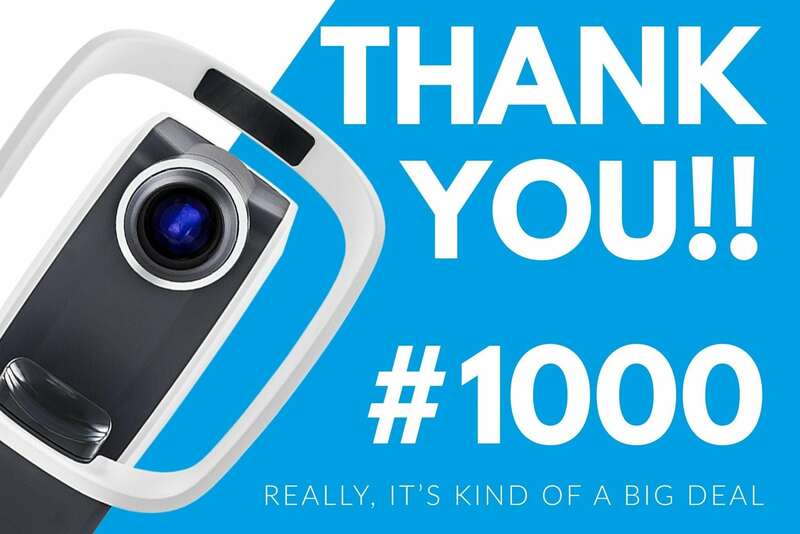 At the end of June, Hittech Multin produced the 1000th Easyscan retina scanner for its client Easyscan BV. The cooperation between Easyscan and Hittech dates back to the time of the founding of Easyscan and has been intensified over the years. During a joint lunch with all employees of both companies, the 1000th Easyscan was unveiled and this special milestone was celebrated. 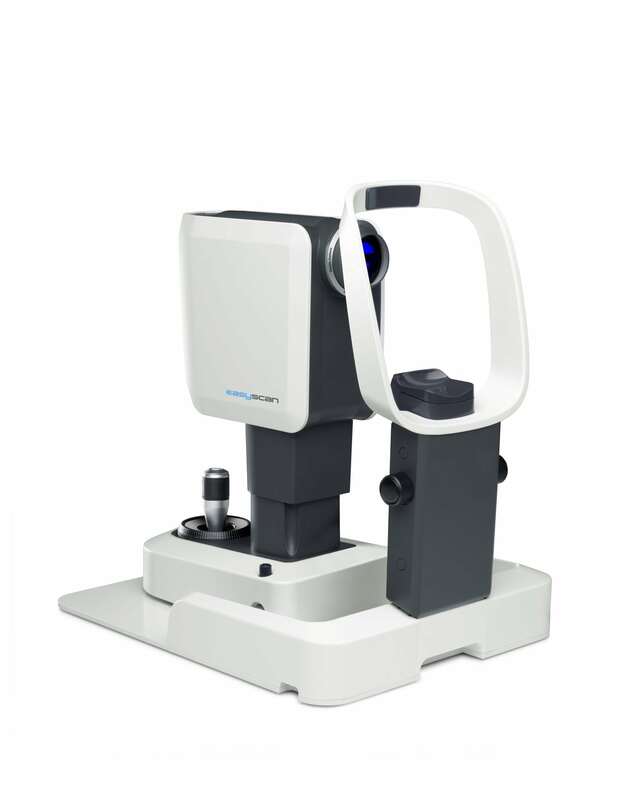 Both companies are looking to the future with confidence and are working together to further expand the success of the Easyscan retina scanner. On to the next 1000 Easyscan’s!